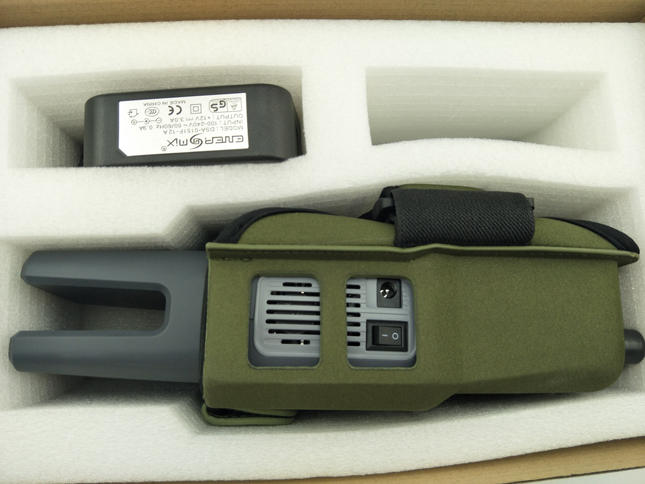 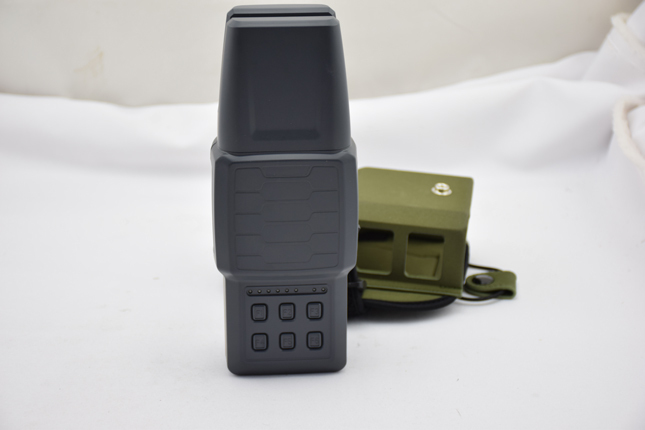 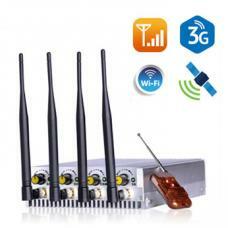 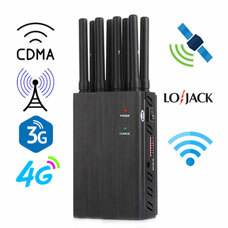 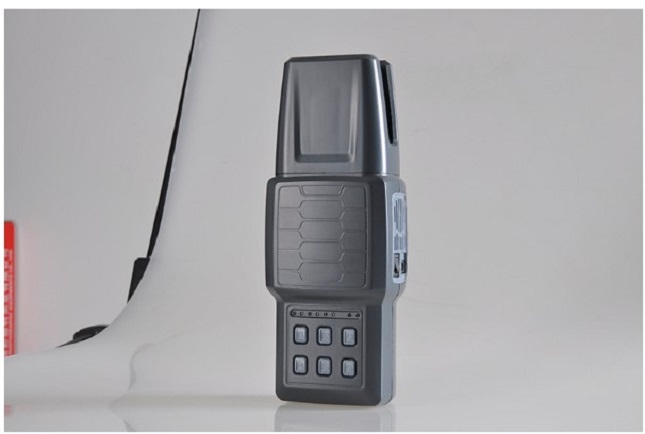 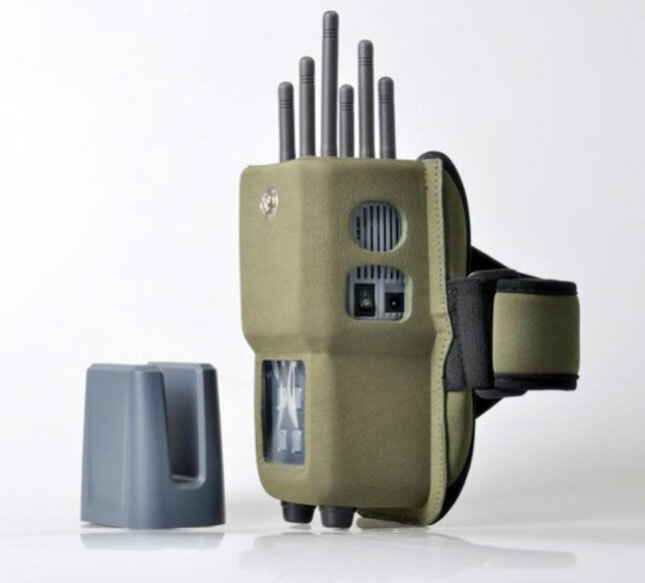 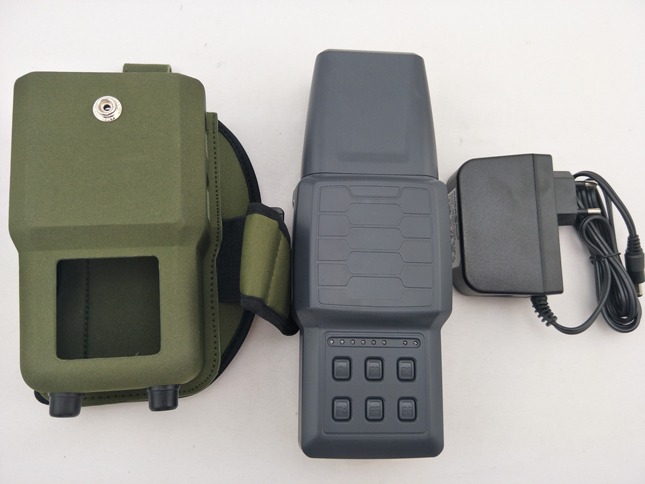 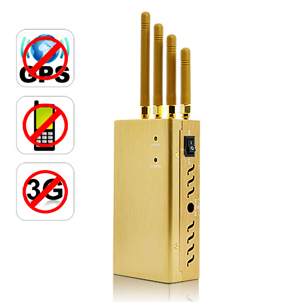 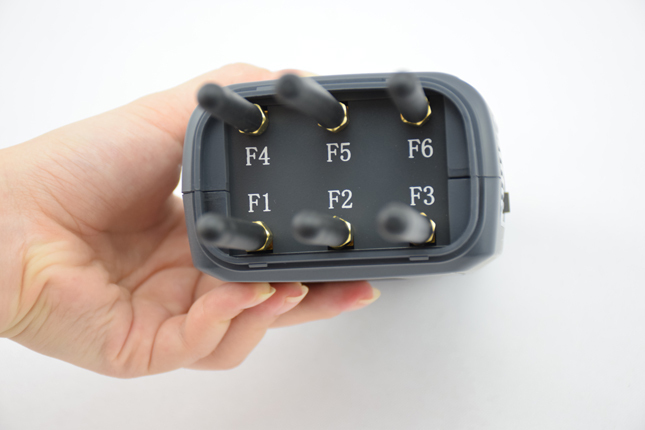 If you want to choose a high power portable cell phone jammer that can blocked all phone signals for ourdoor,I recommend it for you. 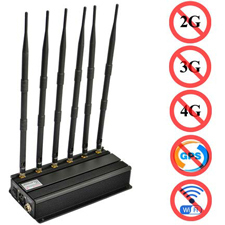 It not only jamming all the cellular frequency, also blocking wifi or gps. 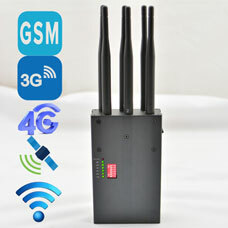 And its 6 antennas can be hidden or exposed. 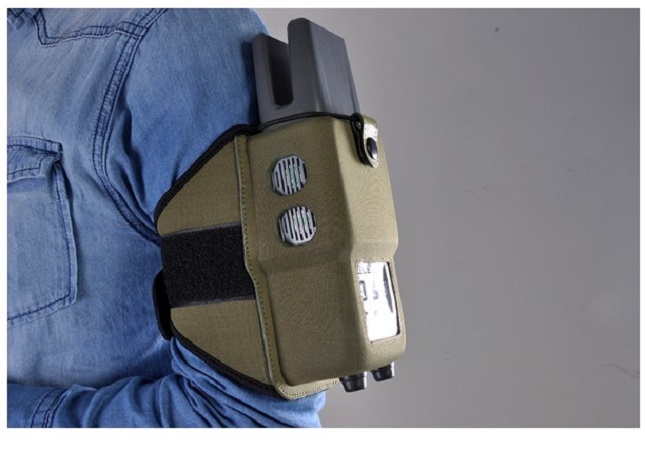 Make it easy to use in any outdoor situation and tie it to your arm. 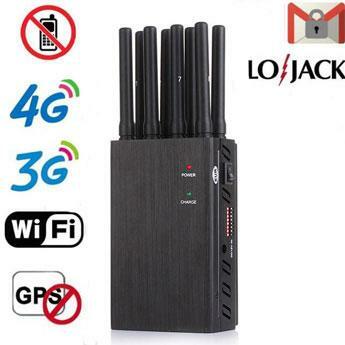 The jamming radius up to 20 meters, which is enough to protect your information and no noise and no tracking. 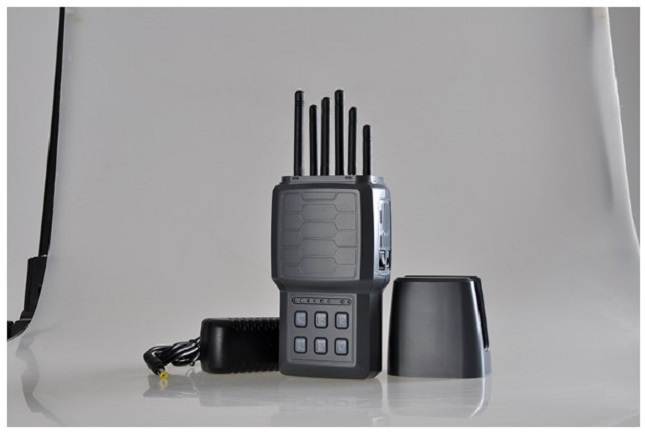 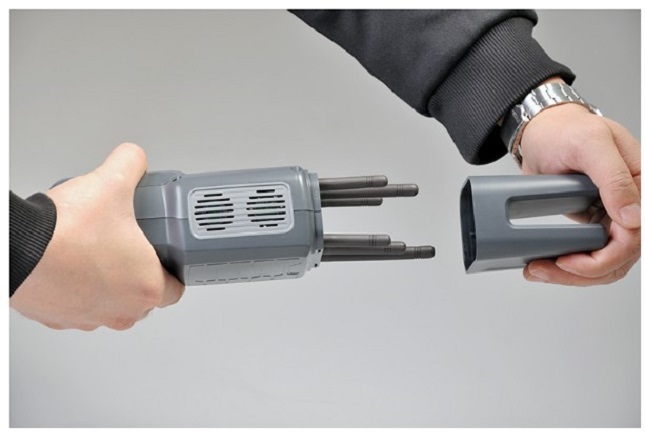 In addition,with cooling fans and heat sink design inside, the device can work continuously.